The annual Grammy Awards has always been the most talked about night in the music industry; and for good reason. It celebrates the best music from the year prior, complete with all the glitz, glamour and drama you could possibly want. With every shocking winner, there's a major snub and for every great performance, there's a mishap or two. Now in its 61st year, the Grammy Awards is shaping up to be one to remember with eclectic performances, top-tier artists going head-to-head in the nominations and more. Below, we list down everything you need to know about this year's Grammy Awards. Alicia Keys will be hosting this year's Grammy awards for the first time ever. However, she is no stranger to this glamorous event, having won the prestigious award 15 times. She promised that the awards will be about the “power of music”. She also stated, “We’re all very excited, and the energy you’re going to feel is far different than anything you’ve ever felt." Leading this year’s awards is Kendrick Lamar with a total of eight nominations thanks to his work on the Black Panther soundtrack. 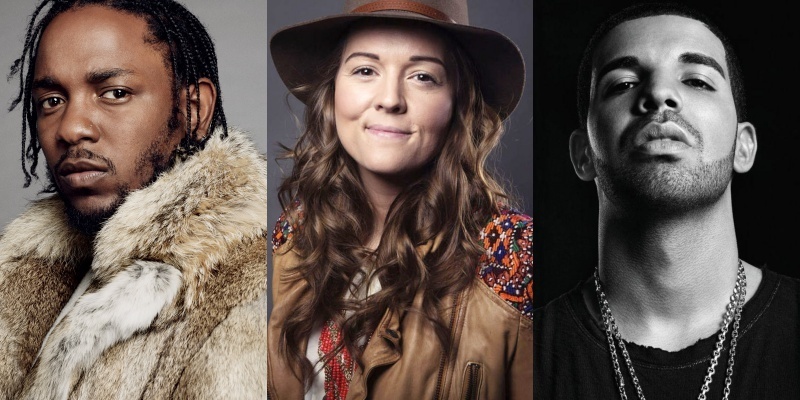 Following him is Drake with seven nominations and roots singer Brandi Carlile and producer Boi-1da with six nods each, while Cardi B, Lady Gaga, Childish Gambino and Maren Morris earned five nominations each. This year’s most coveted award, Album Of The Year, sees the likes of artists such as Cardi B (Invasion Of Privacy), Brandi Carlile (By The Way, I Forgive You), Drake (Scorpion), H.E.R (H.E.R), Post Malone (Beerbongs & Bentleys), Janelle Monáe (Dirty Computer) and Kacey Musgraves (Golden Hour) and the cumulative project of the Black Panther OST fighting for the honour. 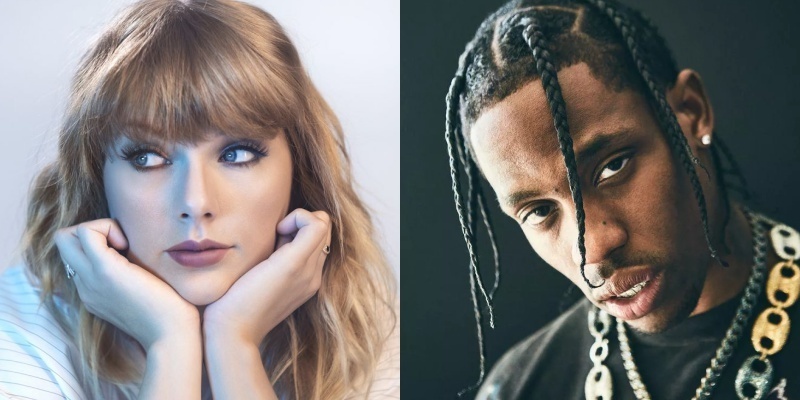 On the other end of the spectrum, there are a couple of notable artists who got left out of the Album Of The Year award: Travis Scott and Taylor Swift, the latter who missed out on the 2018 Grammys. Her 2017 blockbuster album reputation only got one nod for Best Pop Vocal Album as did Travis Scott’s Astroworld in the Best Rap Album category. Many critically acclaimed albums such as Mitski’s Be The Cowboy and Christine and the Queens’ Chris were also left out of the Best Album contention. The academy also left power couple Beyonce and Jay-Z high and dry this year. No love was given to the collaborative project Everything Is Love even though both artists have been previously showered with numerous nominations for their solo projects. That being said, the couple ended up empty-handed the last couple of years – Beyoncé’s Lemonade losing out in the album of the year category in 2017 and Jay-Z getting nothing despite having eight nominations in 2018. 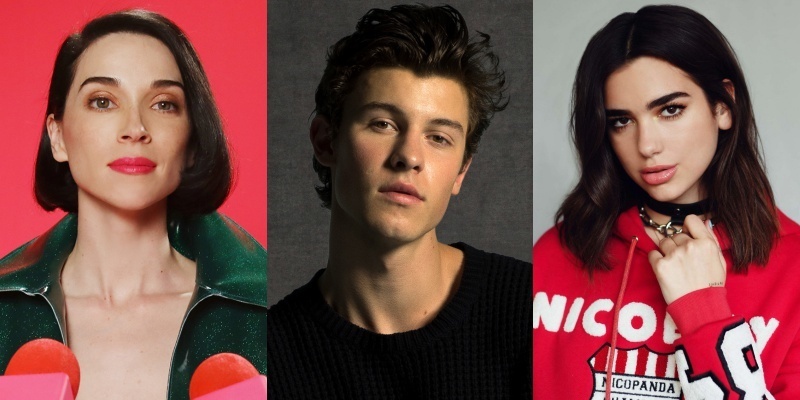 This year's performance list will be jam-packed with musicians such as Lady Gaga and Mark Ronson, Dua Lipa, St. Vincent, Chloe x Halle, Travis Scott, Camila Cabello, Cardi B, Dan + Shay, Post Malone with the Red Hot Chilli Peppers, Shawn Mendes, J Balvin, Arturo Sandoval, Young Thug, Janelle Monáe, H.E.R, Miley Cyrus, Brandi Carlile and Ricky Martin. Diana Ross will put on a special performance to celebrate her 75th birthday along with her musical achievements throughout her career. Andra Day, Fantasia and Yolanda Adams will pay a special tribute to the late Aretha Franklin while Kacey Musgraves, Maren Morris, Little Big Town and Katy Perry will be performing songs from Dolly Parton's extensive discography as Parton receives the 2019 MusiCares Person of the Year. The biggest pull out at the moment is ‘thank u, next’ singer Ariana Grande, who was slated to perform until Grammys producer Ken Erlich said that it was too late for Grande to pull a set together and cancelled the performance. However, Grande fired back saying that her freedom was stilted by the producer and she decided not to perform entirely. 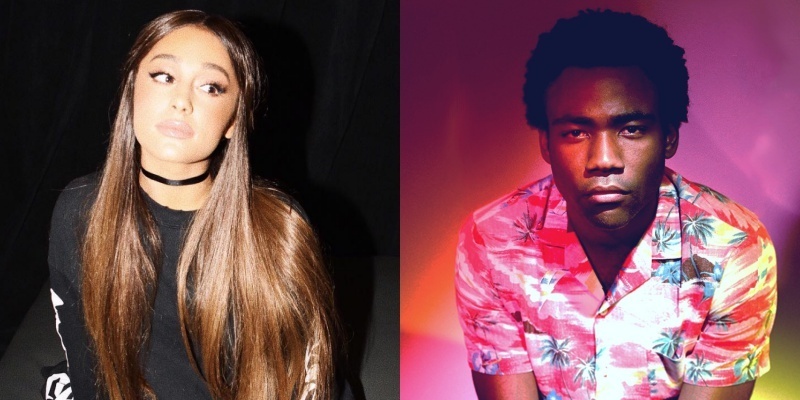 According to Pitchfork, the other artists who have pulled out are Kendrick Lamar, Childish Gambino and Drake, all of whom are up for multiple awards this year. The academy has amassed an eclectic list of musicians and actors to present at this year's awards. The list includes Kelsea Ballerini, Alessia Cara, Super Bowl LIII MVP Julian Edelman, Eve, John Mayer, Wilmer Valderrama, Anna Kendrick, Jada Pinkett Smith and more. However, the most buzzed about appearance of the night is none other than by Bangtan Sonyeondan, better known as BTS. 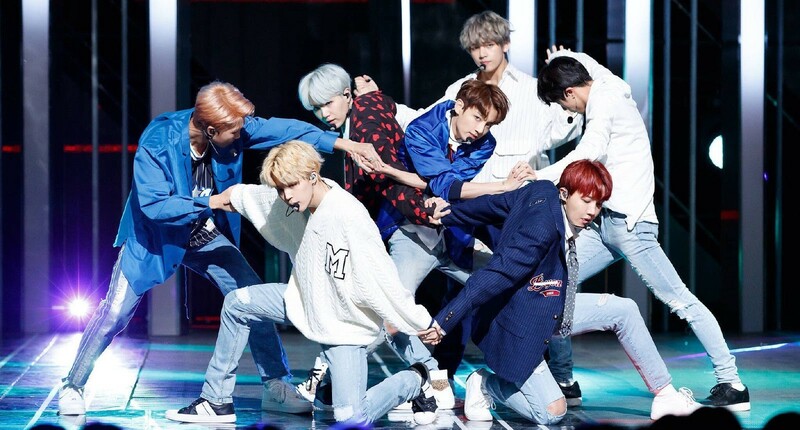 The seven-member K-pop group has also been nominated for Best Recording Package for 2018’s Love Yourself – Tear. The 61st Annual Grammy Awards will take place on 10 February at 8 PM EST/5 PST, 11 February at 9 AM PHT/SGT.